Jeopardy! is available to watch on Syndicated. 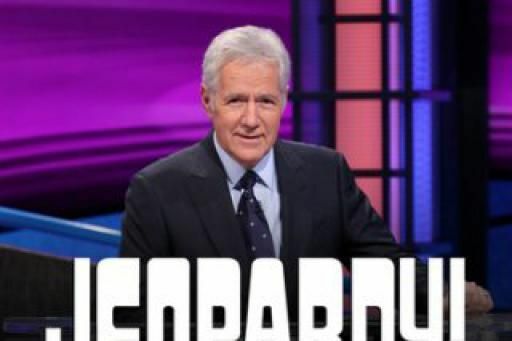 You can also stream full episodes of Jeopardy! on Netflix.